Amazon Prime is another online platform where one can watch/stream latest movies, videos on it legally. If you like to watch videos rather than by streaming, then you would like to download the Amazon prime videos. Amazon Prime gives its subscribed users an option to download Videos on your Mobile App but these downloaded videos format can only be seen through Amazon prime app. Such an option is not available for Desktop users. So, Let’s see how a subscribed user can download Amazon Prime videos on PC/Computer? Using PlayOn Software, you can download Amazon Prime Videos on your PC also. Even before you start with the PlayOn tool or the software, ensure to have the amazon prime app on your PC. Yes, you would need it. You directly cannot download videos or movies as such. To use the amazon prime app, you would need an android emulator on your PC. You can easily get these android emulators downloaded on your computer. Just search for the right emulator and download it. Make sure you have one! Step 1: Just download the PlayOn software to get amazon prime videos on PC and let it install on your PC. Now, just open the software and enter the channel or the menu section. 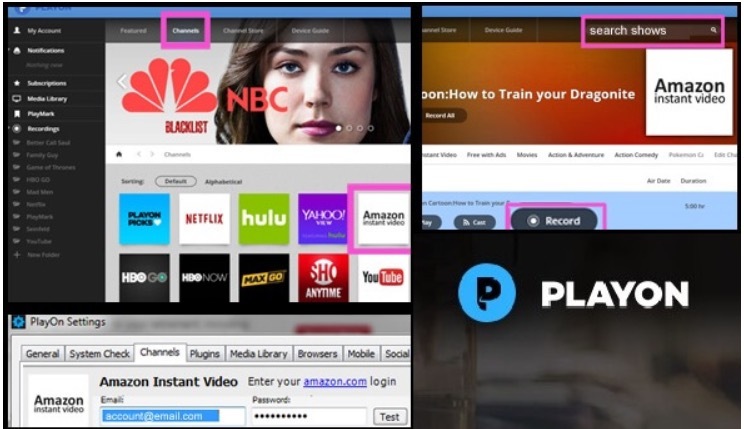 Step 2: Once you have stepped into the channel bar, just click on Amazon Prime and just sign up (if you have not created or made up an account on Amazon Prime), or login (if you already have an amazon prime account with you). Just make sure that you are entering the accurate login details or the right email address that is active and in use. Step 3: Now, it is time for you to search or look for your favorite shows, movies or the dramas that you always wanted to have it with you. Step 4: Once you have found your show, just click on the record option. You will see that your favorite movie or the show is getting downloaded on your PC. Also note, PlayOn charges a fee amount, however, it is not available for free of charge. Yet, if you are ready to pay that PlayOn software charge then you can quite smoothly watch amazon prime videos on PC. Disclamation & Warning: This tutorial is only for educational purpose. If you use this in any wrong way then this blog and author is not responsible for any action taken against you. Downloading and distributing Amazon Prime Videos is illegal. Step 1: You can download any screen recording tool or software from the internet. Once you search on the internet for the screen recording tool, you will find many as such. Step 2: Make sure that the screen recording tool or the software that you are downloading doesn’t have any malware. Step 3: Make sure to download these tools from a trusted website only. Step 4: However such screen recording tool will help you to download amazon prime videos on PC. Step 5: Just install or download a screen recording or capturing software on your computer. Okay, this will be applicable for both the operating systems- Windows and Mac. 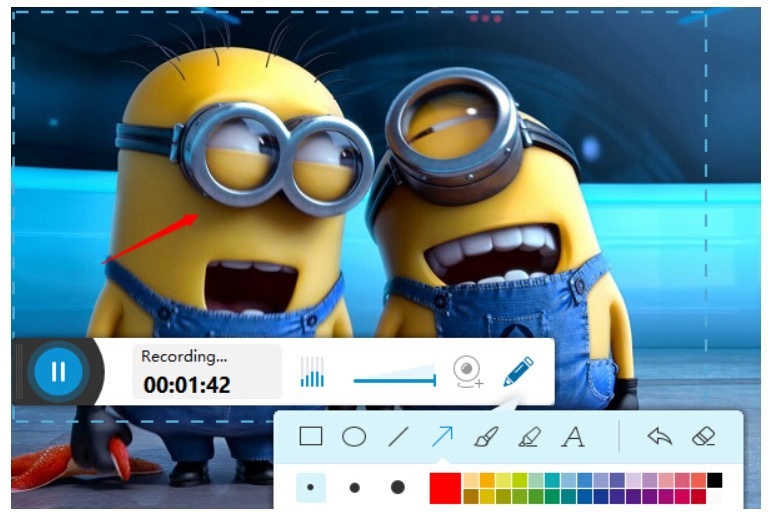 Step 6: You can search for these screen recording tools online. You will across many free and paid tools. Just download whichever suits you. 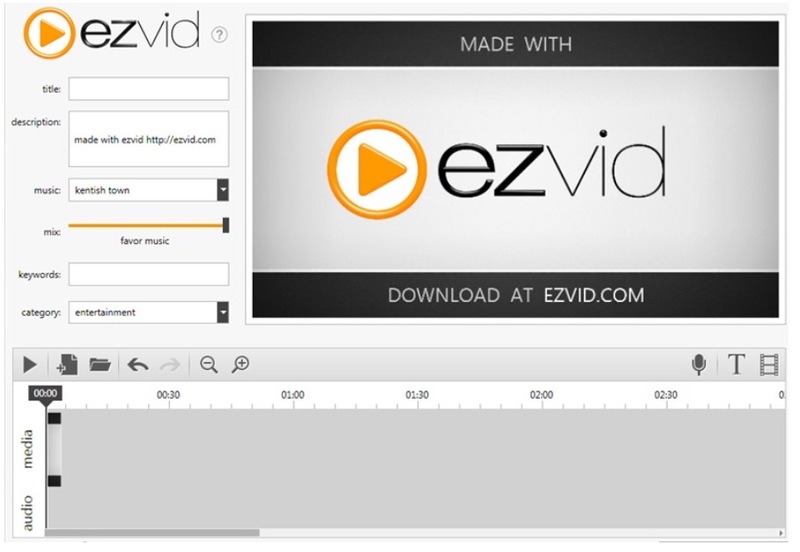 Step 7: Once done with the screen recording tool installation, just enter the video option and enable the audio option. Step 8: Log in to your Amazon prime video app, on your browser and then search for your movie or the show. Step 9: Just record it and watch amazon prime videos on PC.